That’s right, when you buy a steel carport from The Carport Company in Ocala, FL, your new quality steel carport is delivered and setup within 4 weeks! We have the fastest turn-around on getting your metal carport delivered and setup in Florida, Georgia, Alabama and South Carolina! 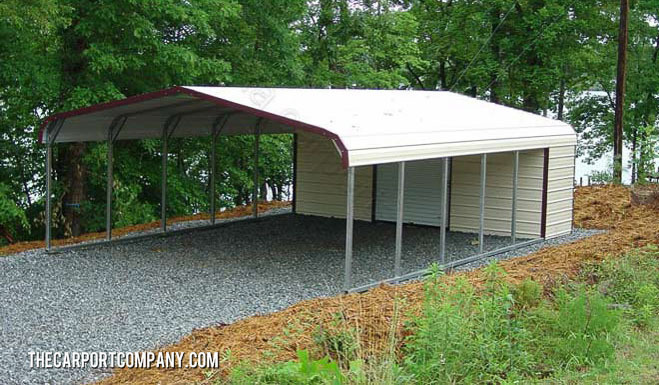 Contact The Carport Company today!